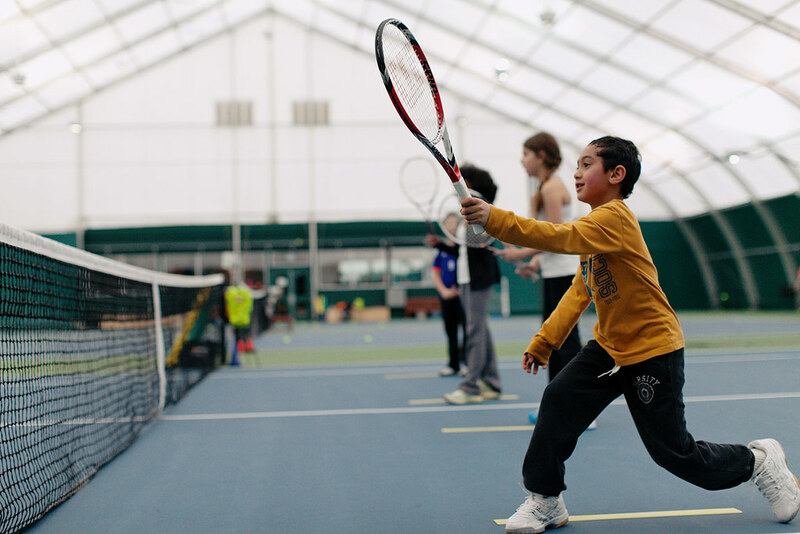 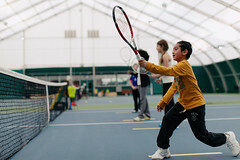 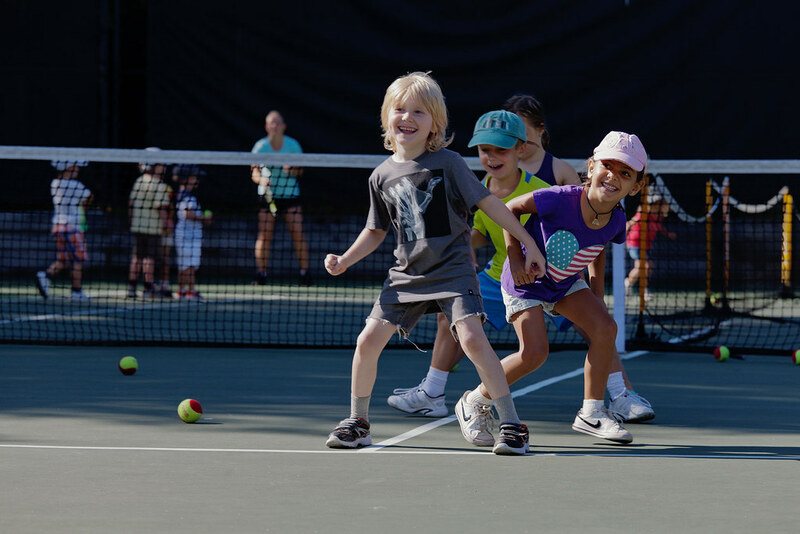 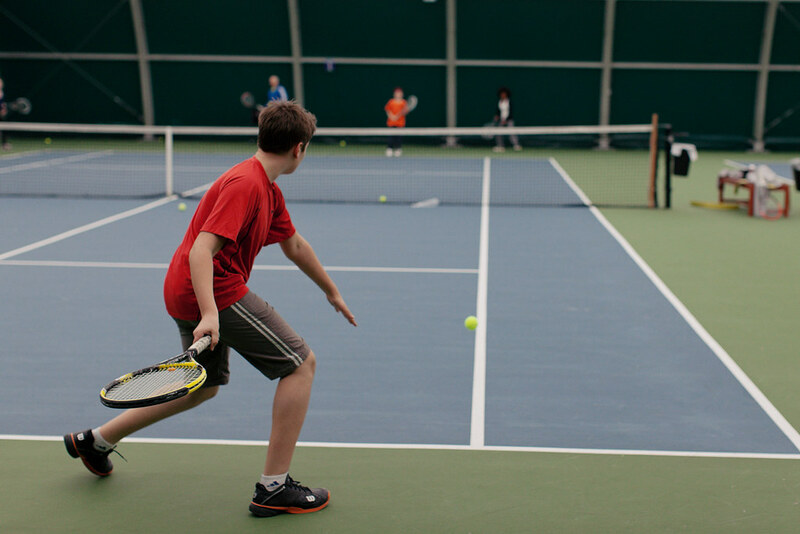 All of our programs are taught by Tennis Canada certified coaches, every program is focused on developing general athletic abilities as well as sport specific skills. 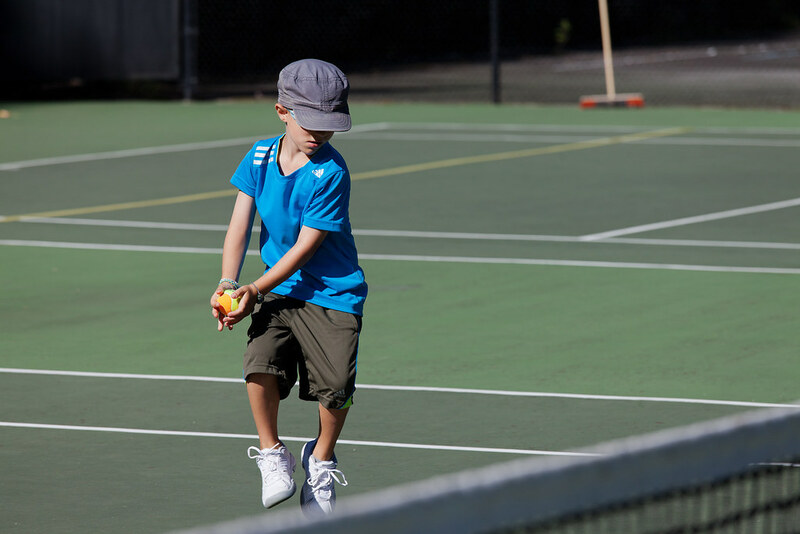 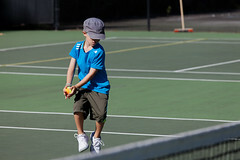 Playing tennis will teach your kids transferable skills that will help them excel at other sports. 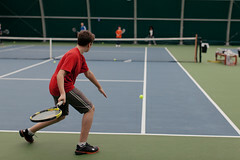 Classes can be attended as a drop-in or multiple week session. 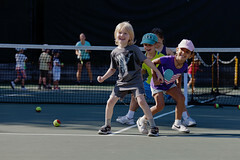 Advance registration is recommended to guarantee a spot.